We’re already half way through 2015 and it’s been a busy 6 months; Google’s latest update encouraged a lot of old clients to upgrade their websites, and we’ve designed dozens more sites for schools and businesses throughout London and the UK. Here’s a quick look at some of our work so far this year. 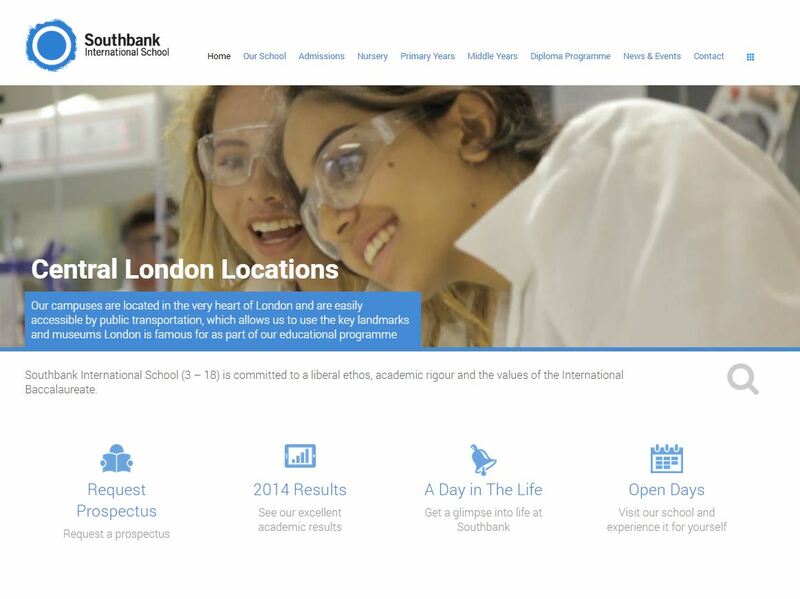 Southbank International has several campuses throughout London but wanted a cohesive approach. We used slow motion videos instead of images for the top banner to add a little movement to the page, and a parallax design on the rest of it let us show off all of the school’s USPs without leaving it cluttered. As you scroll down the page, you can see the locations, latest exam results, and more information about the school. Prospective parents get a short overview of everything that Southbank offers while existing parents can use the top navigation to find the right information. 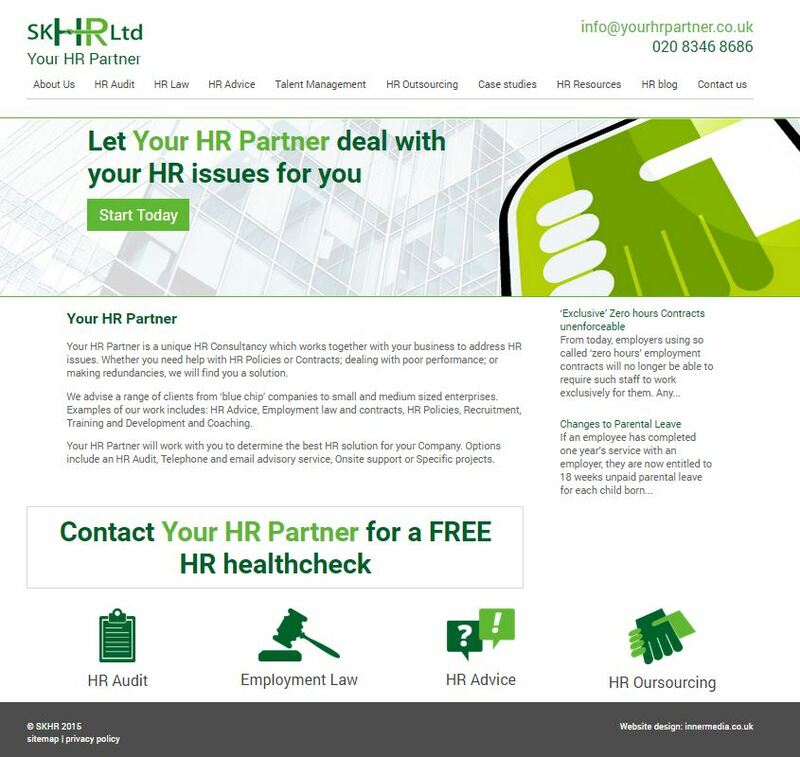 SKHR needed a site that really showed off their full range of services – they relied on PPC to get some traffic to the site, but they wanted to improve SEO and reduce their PPC costs. 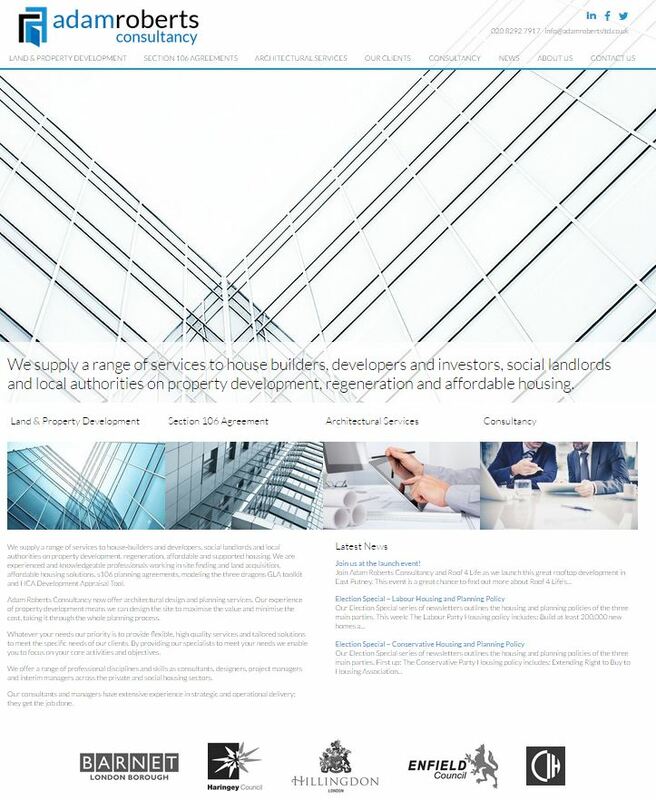 As with every website, we made sure that the website structure made key information visible and worked around what users searched for as well as the company’s offering. 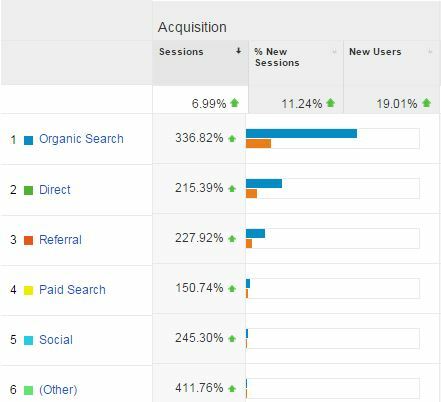 This approach has improved rankings for a huge number of our clients, even if they didn’t get ongoing SEO afterwards – take a look further down this post to see some information about our results. 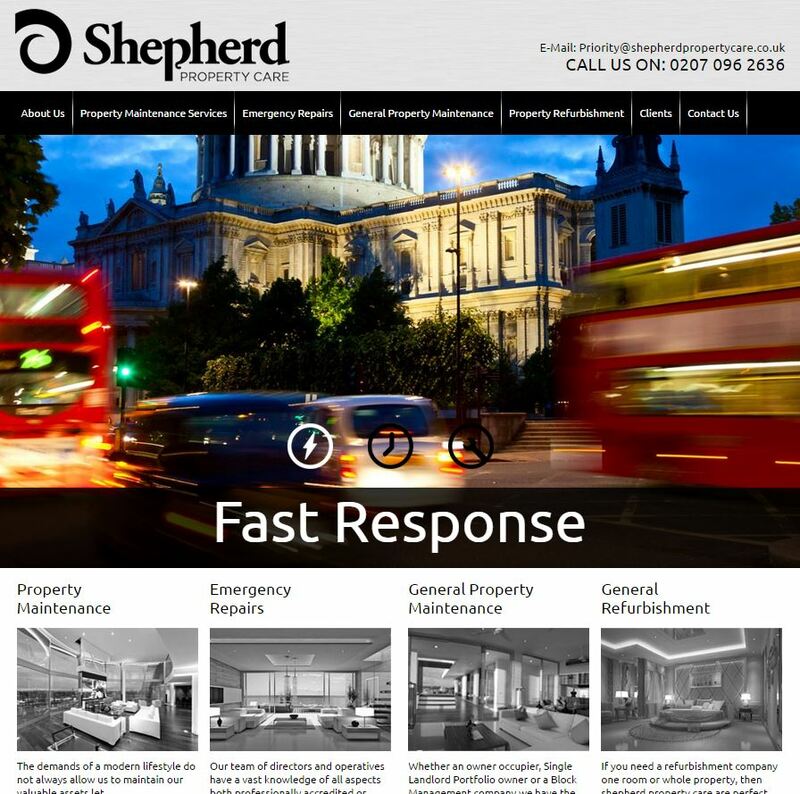 Shepherd Property Care had strong brand visuals and wanted to attract high-end clients for ongoing contracts and emergency repairs. 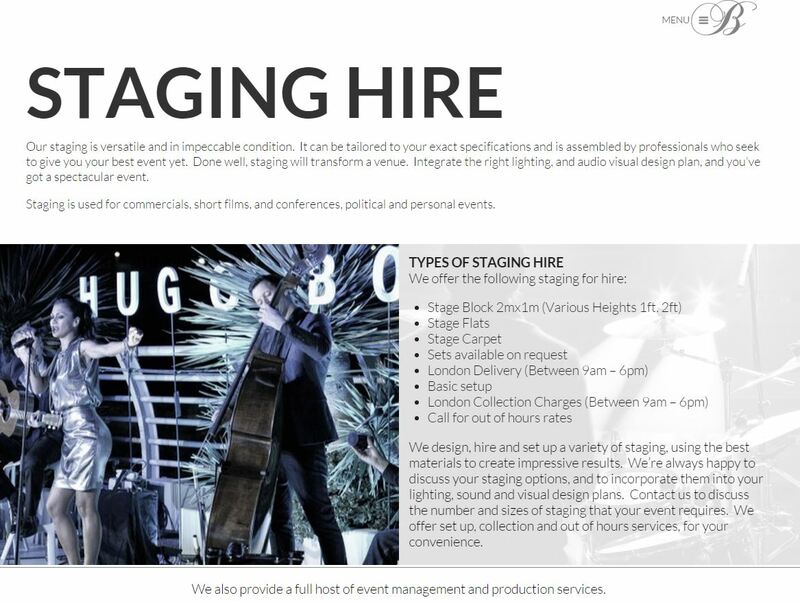 They launched with a pared down sitemap to let them show off their main services, with a structure in place to build out more pages as time went on. We work on a lot of school websites and have a proven approach to improving rankings and gaining more enquiries from prospective parents. 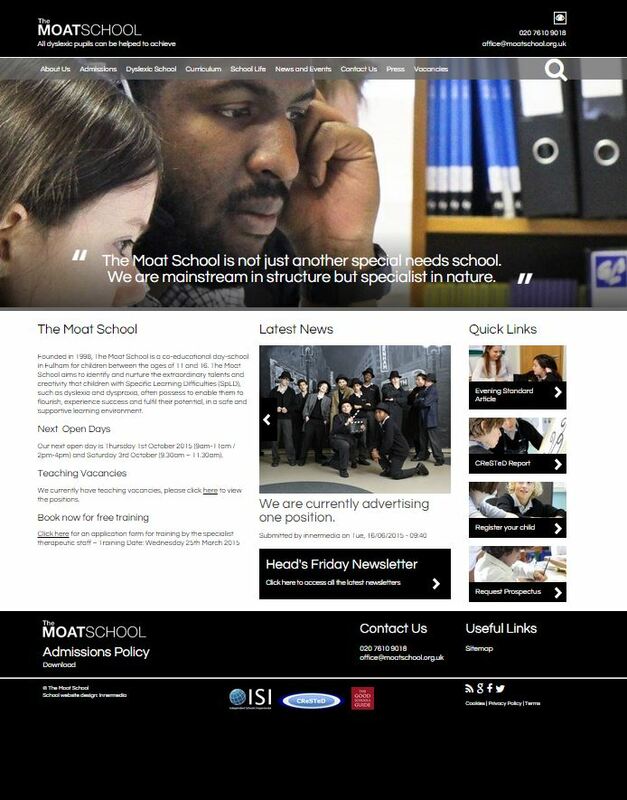 The Moat School‘s site was completely restructured and redesigned, with photography that shows the school’s personality and plenty of information on how they support dyslexic students. They also invested in ongoing SEO after the site went live to keep content fresh and maintain their new first-place rankings. They’re now on the first page for 3/4s of their key phrases, and the rest are climbing. 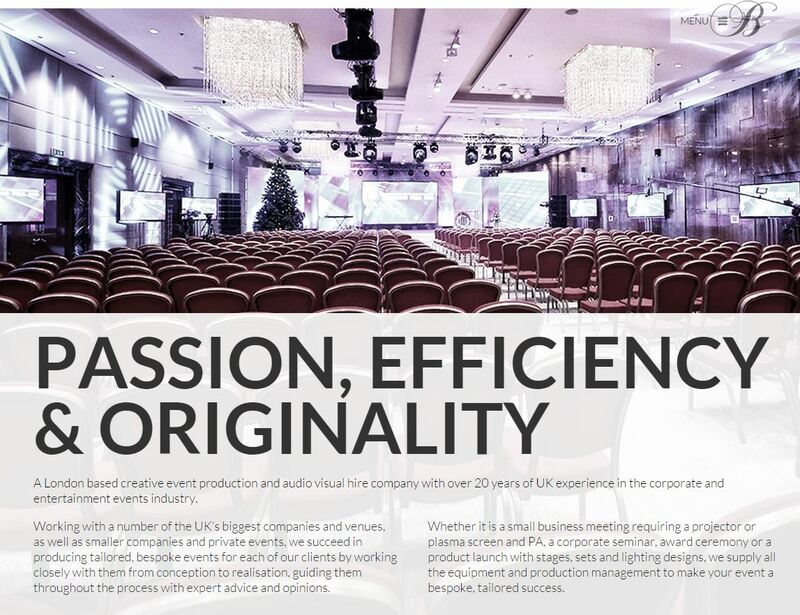 Bespoke Productions needed to refresh their site and showcase their beautiful events. Their bold new site also features copy written by our team to ensure that they have the best chance of ranking too. We encourage all of our web design clients to invest in ongoing SEO to maintain their rankings and see long-term results. Every package is absolutely bespoke so that we can react to each site’s needs differently. But we deliver the best results when we deliver long-term, ongoing SEO that provides quality traffic from a range of sources to improve conversions online and ultimately increase profits. 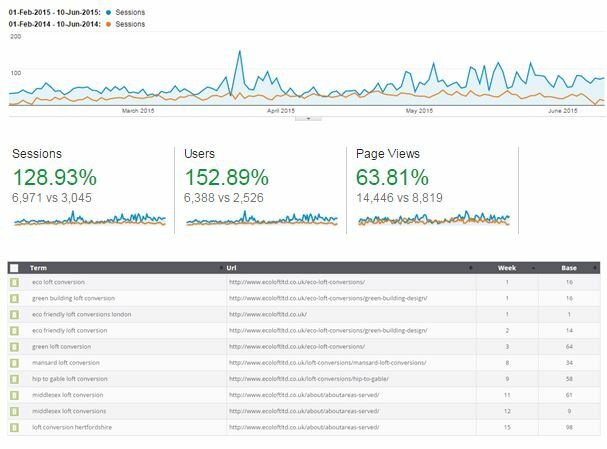 Traffic doesn’t mean much unless it’s converting – that’s why we always monitor goals and conversions as well. As you can see, the improvements above had a direct impact on their enquiries. If you’d like to see more of our results or talk about what we could do for your company, just get in touch. You could see results like these by the end of 2015!